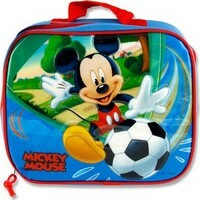 Extra info: Lunchtas, lunchbox Mickey Mouse Peek a Bow. Geplastificeerd. 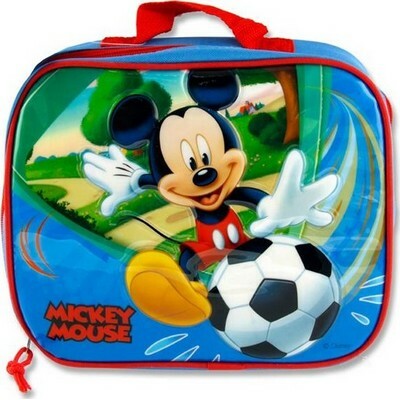 Schattig lunchtasje voor naar school.